The Race course road/ Point road which was blocked by the Army has been officially opened to public from today morning and a notice saying the same also has been put up. 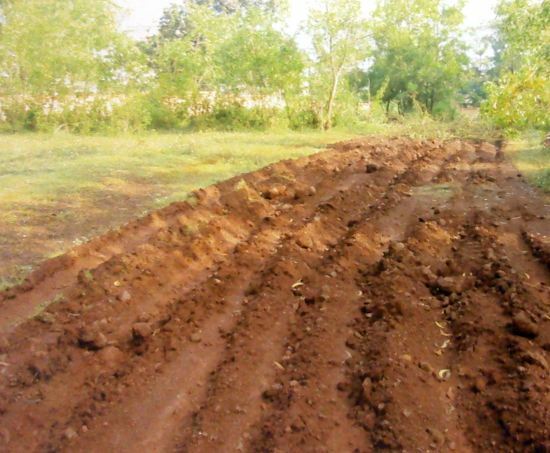 The army had blocked the said road and even ploughed the same so that people wont be able to make use of it for walking, even when a supreme court order says the road is for the use of the public. There were series of protests and memorandums send by the civil society in this regard and today its victory for the civil society. 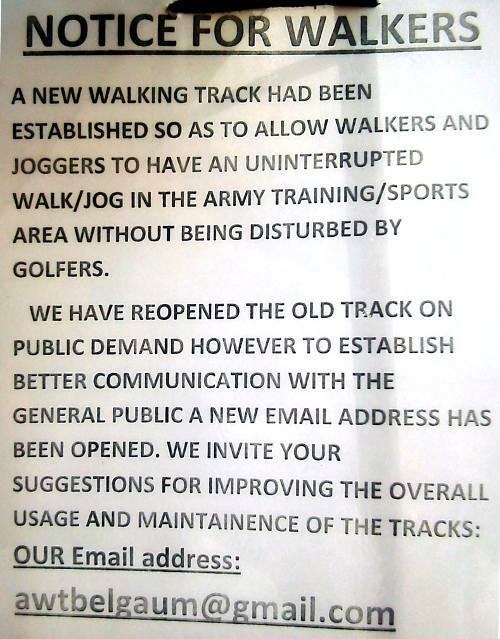 Sources told this blog that, the Cantonment board has written to the Army and the Golf Course that the ploughed road should be brought into a state as it was earlier.